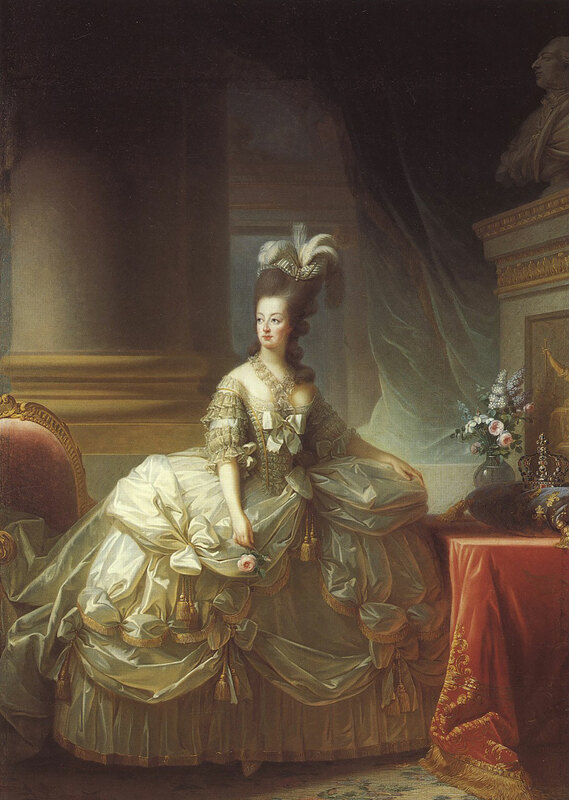 Over 130 incredible objects never before seen outside of Versailles, France, will make their way to Australia for a world-first exhibition, Treasures from the Palace. In cooperation with the French government, Canberra’s National Gallery of Australia will play host to the extraordinary collection works as they make their way from one regional (erstwhile) seat of power to another this December. 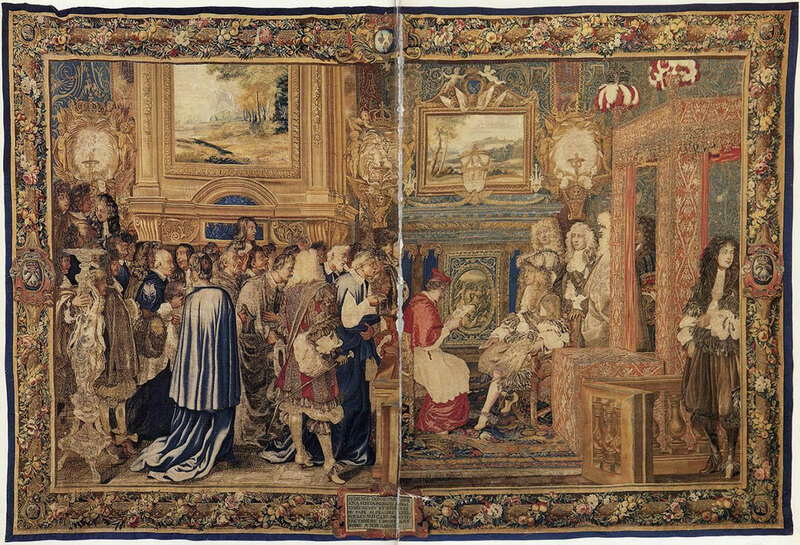 Pieces selected for the exhibition include the largest tapestries made for the interior of Versailles, gilded Rococo period furniture, monumental statues and other objects from the Royal gardens, as well as the personal effects of three generations of monarchs and prominent historical figures like Louis XIV and Marie-Antoinette. Versailles: Treasures from the Palace will also include highlights that should ring a bell for even the most forgetful European art history student, like Jean Varin’s marble bust of Louis XIV and Vigée Le Brun’s portrait of Marie Antoinette, squaring off against more personal items like Marie-Antoinette’s hand-crafted chair and harp. Perhaps most impressively, a 1.5 tonne statue of Latona and her children from one of the main fountains of the Palace grounds and a six-metre tapestry from the Gobelins series (pictured below) produced for Louis XI will also be included. To give you pieces will require specialised and individual freight planes for the journey. Versailles: Treasures from the Palace opens Friday 9 December 2016 until Monday 17 April 2017. Tickets are on sale now, and you can find out more information here.